We are real pilots with a passion for hot air balloons. We have some of the most experienced professional people in the business holding commercial pilots licences. 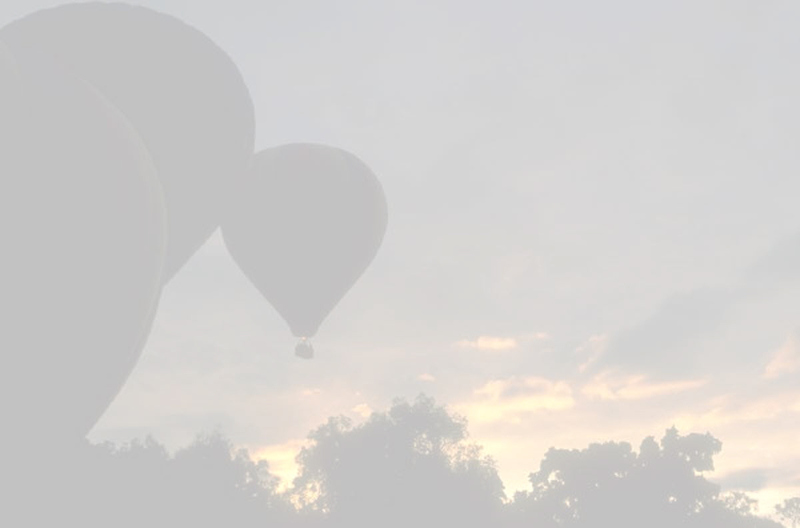 We are specialists in operating advertising hot air balloons and unusual media projects. We consider our clients' values and image our priority. We operate on behalf of our clients rather than promoting ourselves. We like to have knowledge of our clients' products and services in order to serve our clients better in the field.